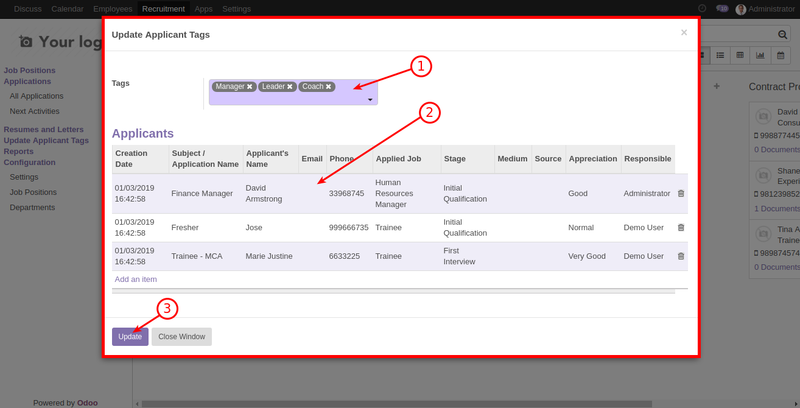 You can easily Updated Tags of Mass Applicants at the same Time . 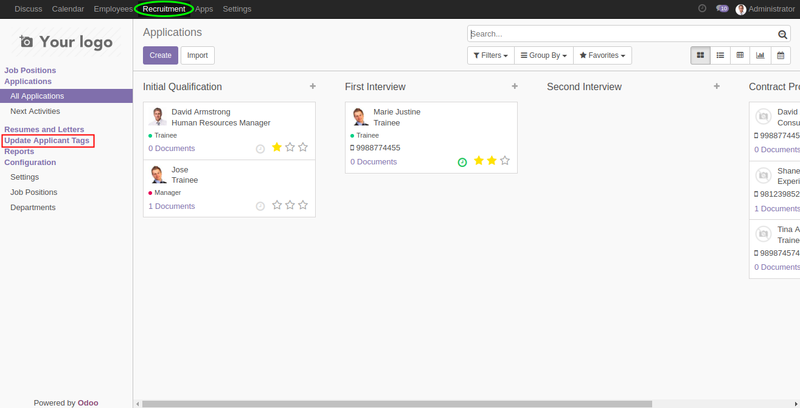 Here is our Odoo Application for same. 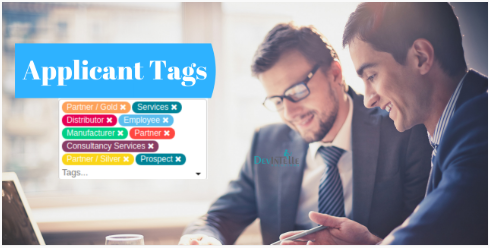 This application helps you to update tags of the multiple applicants at the same time. 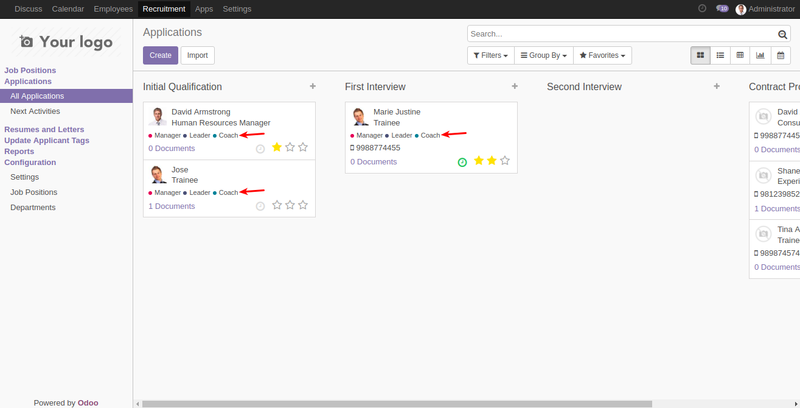 You can save your time and can update the multiple Candidate’s File at a time.